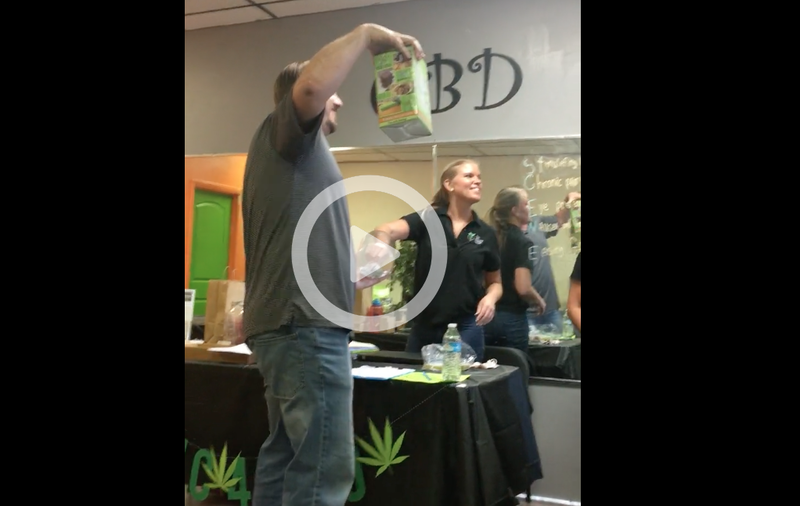 We are thrilled about the exciting door prizes that were given away during the 2016 Arizona Cannabis Job Fair! The team at Staff MMJ gave out loads of prizes including gift certificates, dispensary swag, E-Notebook, hoodies, T-shirts, and more! Congratulations to each and every prize winner! Thank you to the following wonderful vendors and partners: 710 Chronicle, Herbal Risings, High Desert Healing, Dos Vapes, Cornucopia Infusions, Metro Meds (formerly Horizon), Arizona NORML, Arizona Green Life, Safer Arizona, A to Z Security, Natures AZ Medicines, Dr. Reeferalz, The Holistic Center, and the Arizona Cannabis Society. 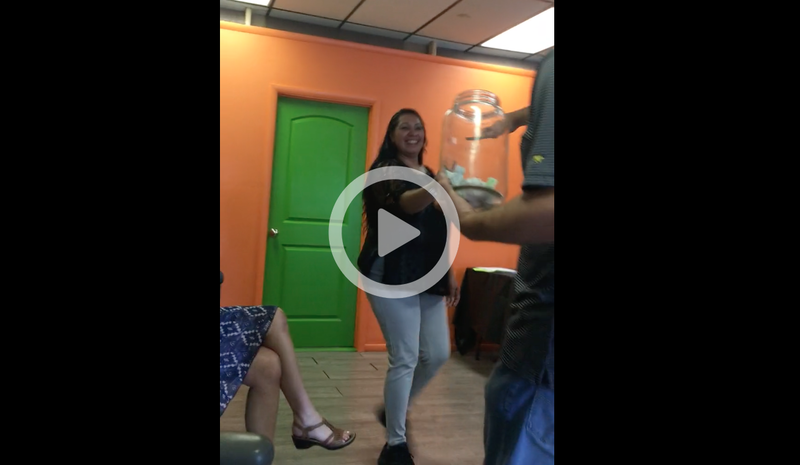 If you didn’t win a door prize, try again at the next Staff MMJ Cannabis Job Fair! 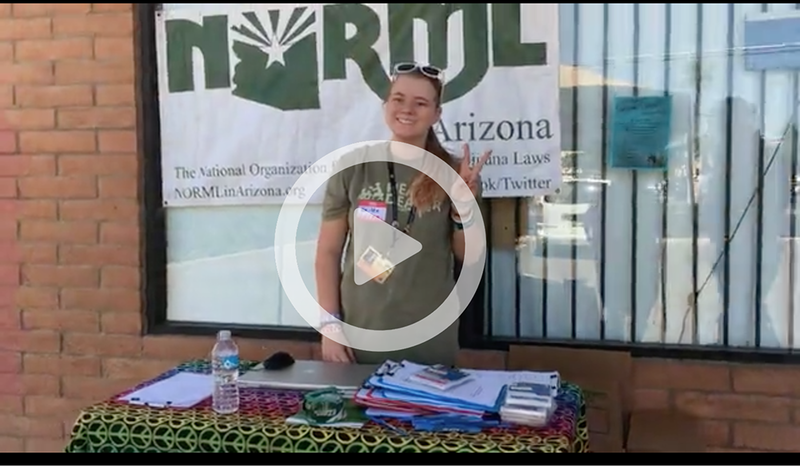 Here are a few video clips from Staff MMJ team members and volunteers. Good luck to all the job seekers, students, volunteers, members, and guests who visited the 2016 Staff MMJ Cannabis Job Fair! If you missed the event and would still like help, contact us for further assistance.